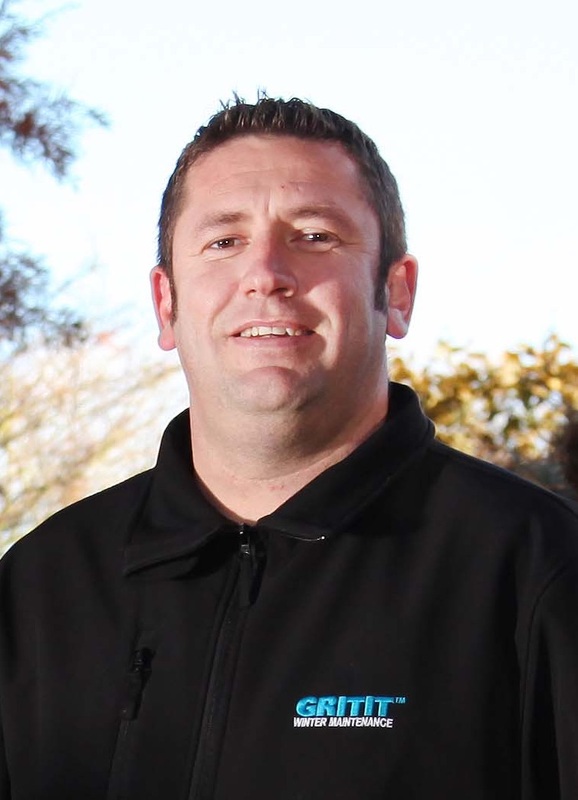 I'm Antony, I run operations in the southeast HQ, which covers GRITIT™'s winter gritting services across London and the southeast. We have an extensive footprint across the southeast, and a track record of delivering extremely high levels of customer service - see our Google reviews. Our southeast gritting fleet has specialist gritting vehicles for any eventuality and site, and we'd be delighted to come and survey your site(s) to see what we can do for you over the winter. 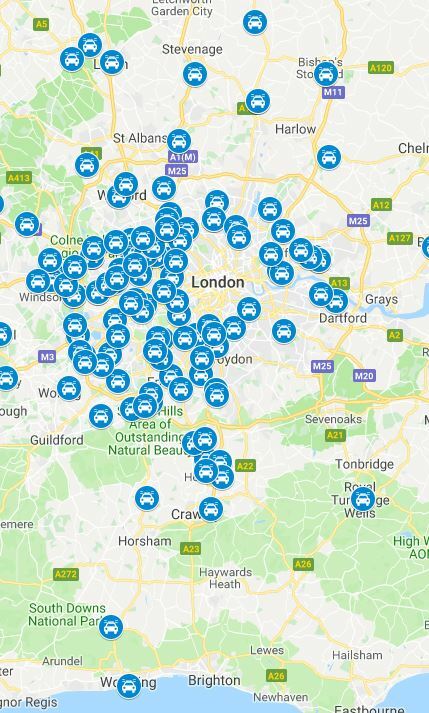 I have 100s of specialist local GRITIT™ teams ready and prepared for this season's gritting, de-icing and winter services throughout Inner London, Outer London, and of course all the counties, and all the major cities. The southeast HQ covers gritting in Berkshire, Buckinghamshire, Oxfordshire, Milton Keynes, Brighton & Hove, East Sussex, Surrey, West Sussex, Portsmouth, Southampton, Hampshire, Isle of Wight, Medway & Kent, and everything in between. The map to the right shows our teams.... but each team covers multiple crews, each crew covering up to 25 different locations every day! With our network, the largest national network of gritting operatives, you can be sure that we're already doing work very near to you - and adding your site to a route we're already covering is perfectly doable and you'll benefit from our scale of operations. Please do not hesitate to contact me directly so that I can dispatch one of our crews local to you over to your site. Please order your winter services in time! 56% of all nights during the 2017 season were zero or sub-zero degrees. This was almost three times as cold as the previous winter! The first frozen night in 2017 was 5 November. The last frozen night was 31 March 2018. 24/7 safety for everyone first - 3 AM gritting before the early shift starts? No problem! Largest national specialist gritting fleet using brand leading BOSS equipment from Canada - Tough tools for tough jobs. and in pristine condition all year round.